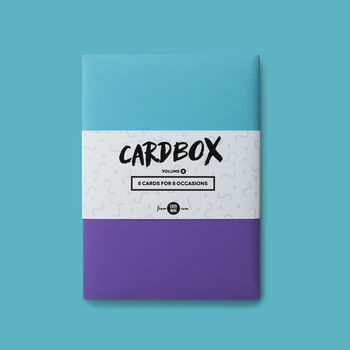 Never miss a birthday again with the Evermade Cardbox! 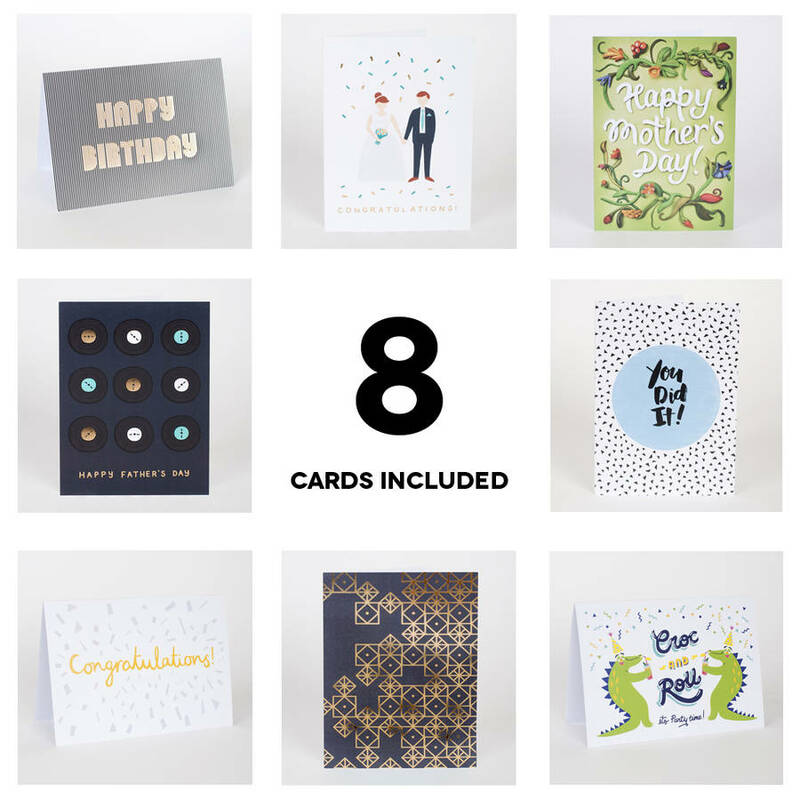 An eclectic assortment of eight hand picked greetings cards, we’ve got every occasion covered from ‘Thank You’ to ‘New Baby.’ Stay organised all year round, with the ultimate rescue for last minute social occasions and celebrations! 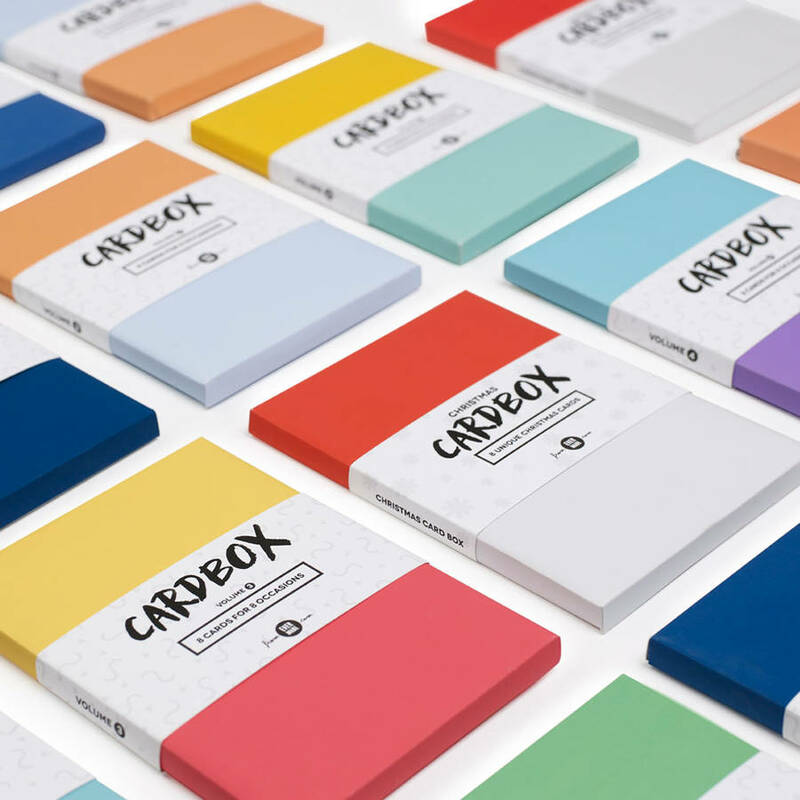 Part of a collectable series, each colourful box contains a selection of eight unique greetings cards and envelopes ready for use.